Pierre-Paul was impressive in the full-pads portion of practice Sunday, winning battles from both the defensive end and tackle positions, Scott Smith of the team's official site reports. 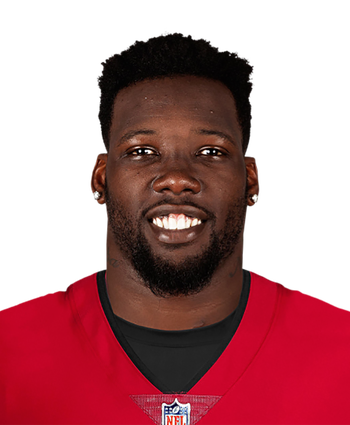 The offseason addition has reportedly lived up to his stellar pass-rushing reputation in the early stages of camp, with Sunday giving him his first opportunity to show what he could in something approximating live action. Pierre-Paul took several snaps at defensive tackle during drills and utilized a combination of his long arms and power to his advantage on multiple occasions, which had also led to a strong day against the run in Saturday's practice. 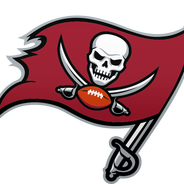 The addition of Pierre-Paul to a defensive line that already includes multi-time Pro Bowler Gerald McCoy, free-agent acquisition Vinny Curry, first-round pick Vita Vea (calf) and Noah Spence projects to give the overall defensive unit a much-needed boost.